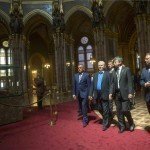 24.hu writes that Balázs Fürjes, head of Budapest’s Olympic bid, emphasized on a recent press conference – where they primarily introduced the athletes’ committee led by Ágnes Kovács – that “we can achieve great successes with hard work” and that they’ll prove that “we can make more out of ourselves than we thought previously”. 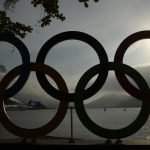 He highlighted that the International Olympic Committee (IOC) has changed the bidding process under the Agenda 2020 reform programme and introduced the institution of continuous dialogue. They also presented some new visuals, which turned out to be quite impressive. 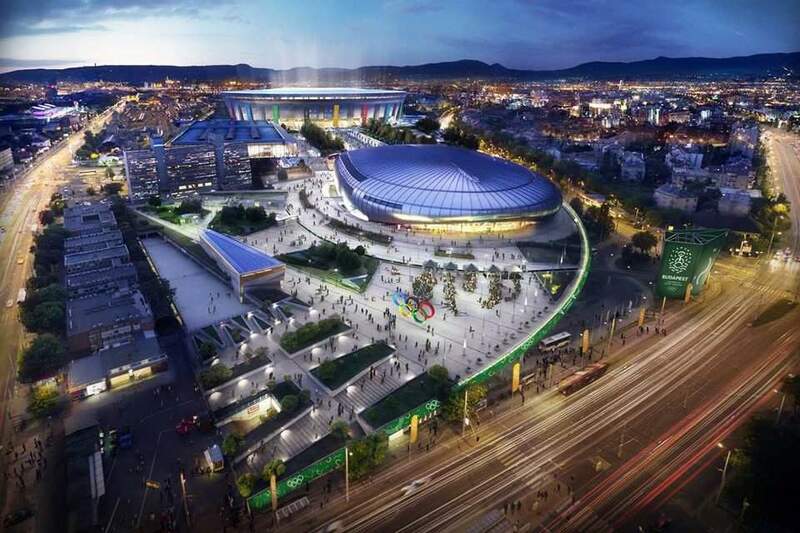 “The visuals of the Budapest2024 Olympic bid are amazing! They make sure that the whole world gets to see the beauty of Budapest. And what’s especially important: architects kept sustainability in mind throughout the designing process. 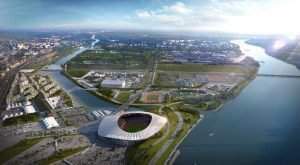 So the whole county could enjoy the advantages of the locations after the Olympic Games” writes the Budapest2024 Facebook page. 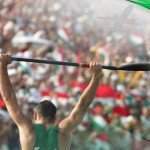 The members of the committee own almost 25% of Hungary’s 176 Olympic gold medals, they all are Olympians or Paralympians. 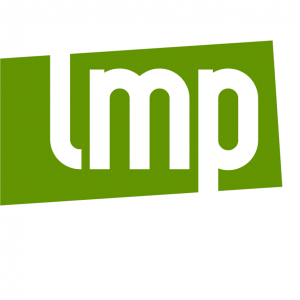 They are the representatives of 14 sports: table tennis, athletics, triathlon, swimming, gymnastics, kayak-canoe, fencing, water polo, figure skating, handball, football, shooting, judo and pentathlon. 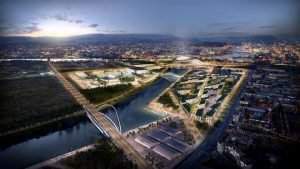 The committee negotiates the changes, modifications of the so called master plan of Budapest2024, and gives suggestions, advice to those working on the bid. 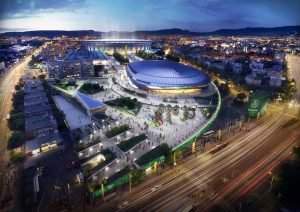 Budapest2024: How much would the Olympic Games cost?